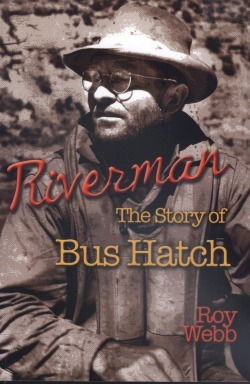 Roy Webb tells scores of stories in this biography of pre-eminent riverman Bus Hatch. The story of Bus Hatch is actually a collection of stories--an intricate, interwoven tale about men and rivers. More than any other outdoor sport, river running has an extensive oral tradition that's usually passed on while shooting the bull around a riverside campfire. It's a story without end. Paperback, c2008, xvi, 168 p. : ill. ; 15 cm.